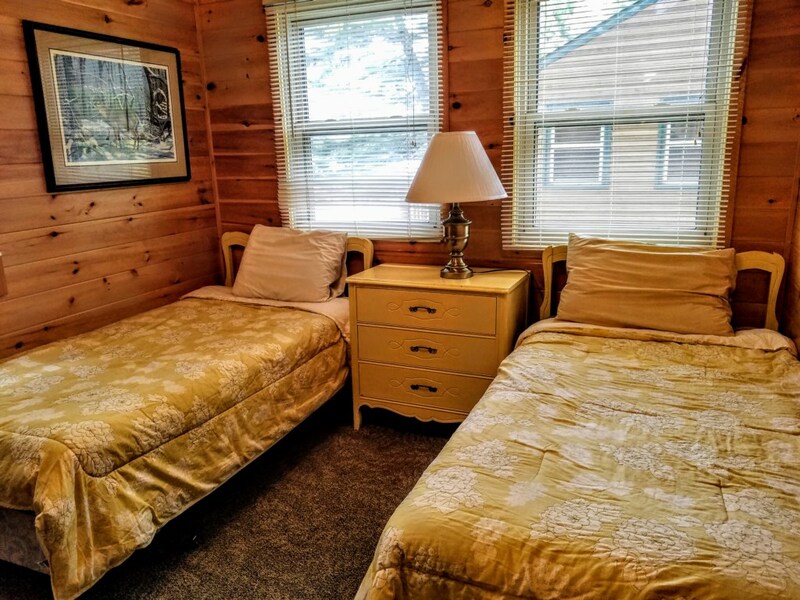 Minocqua Shores Resort is located in the heart of the Northwoods, ideally situated on the nearly 6,000 acre Minocqua Chain of Lakes. 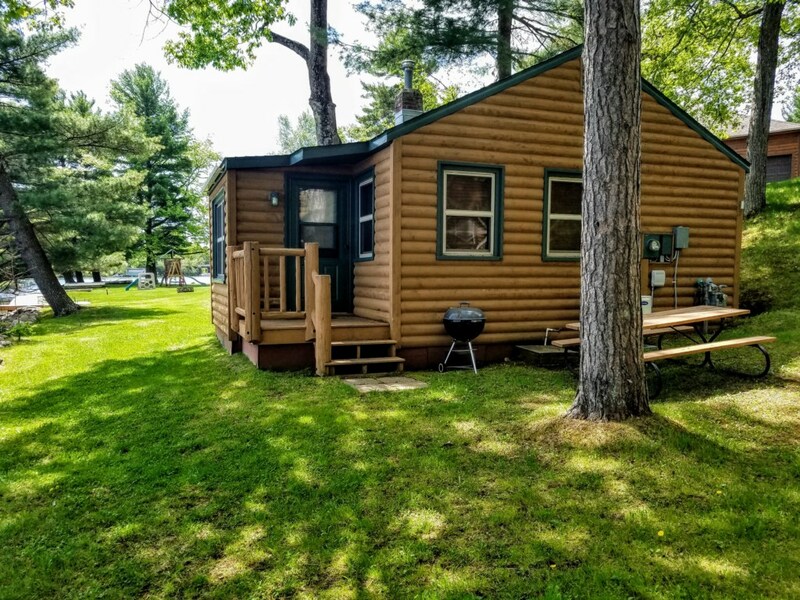 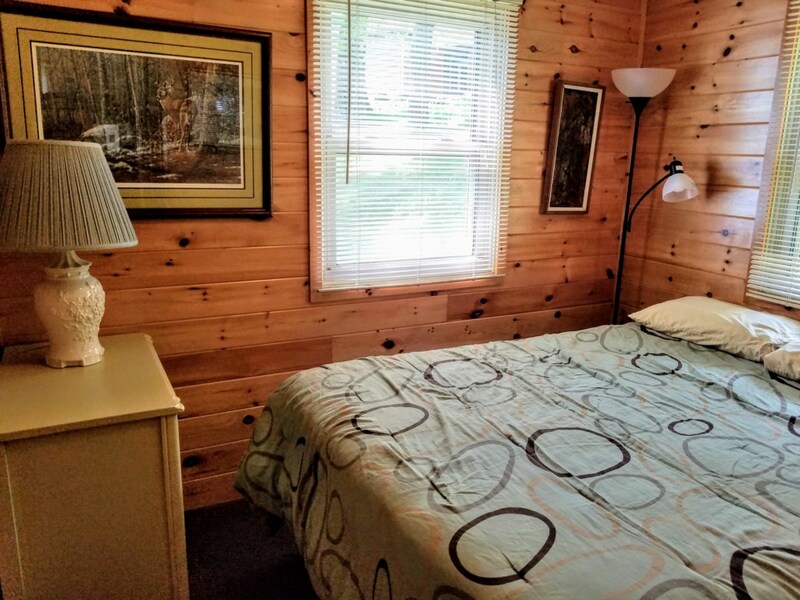 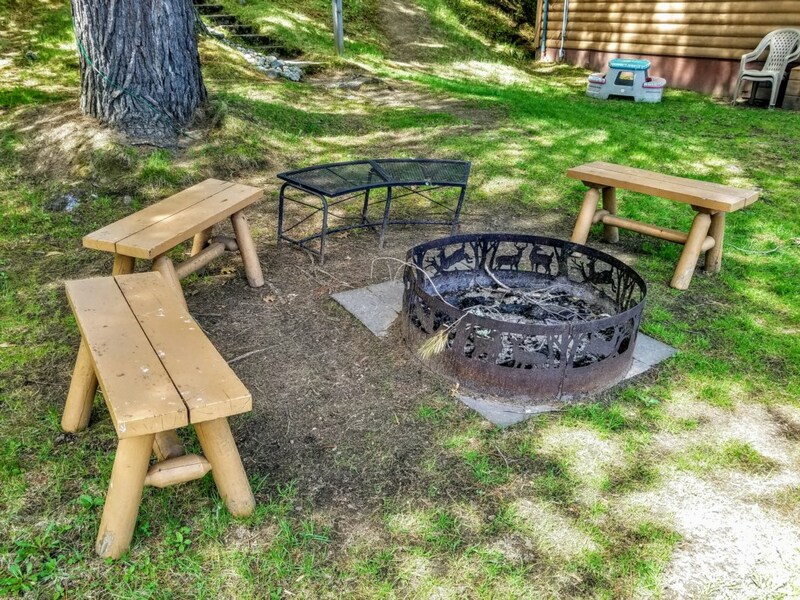 Conveniently located 2 miles from downtown Minocqua by car or a short 1 mile walk on the historic Bearskin Trail, Minocqua Shores Resort offers privacy and town convenience all in one place. 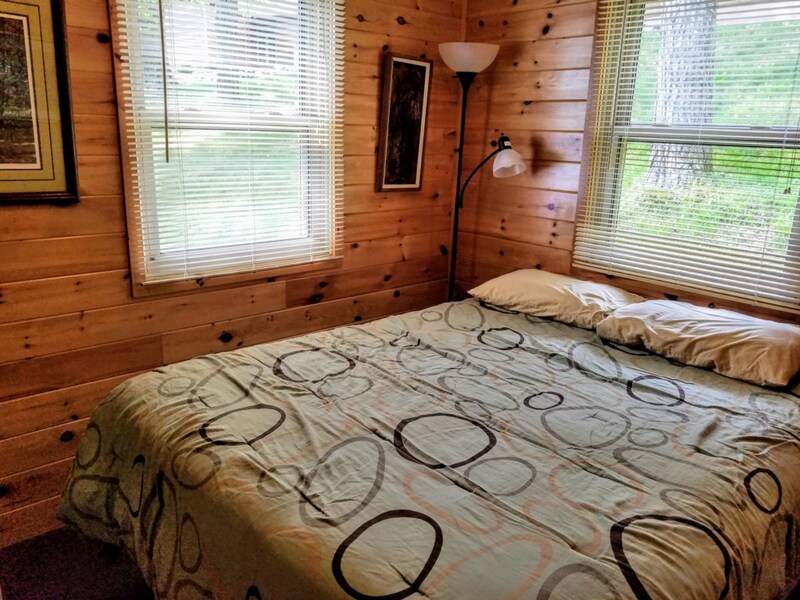 The resort is surrounded by pines and hardwoods on spacious 5 acres with one quarter mile of level shoreline. 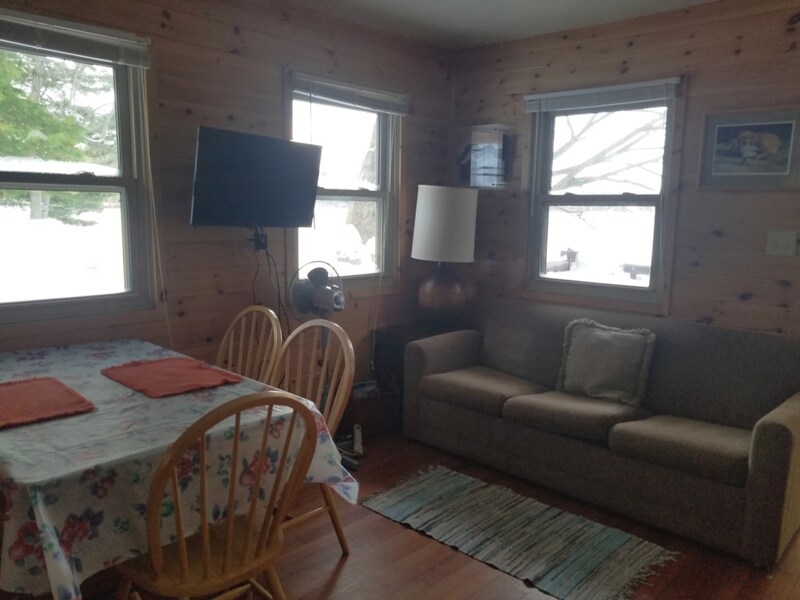 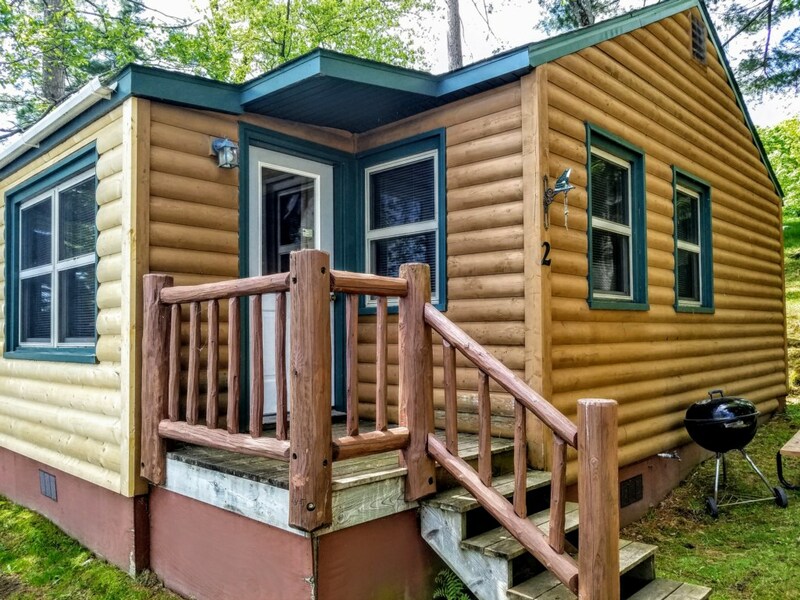 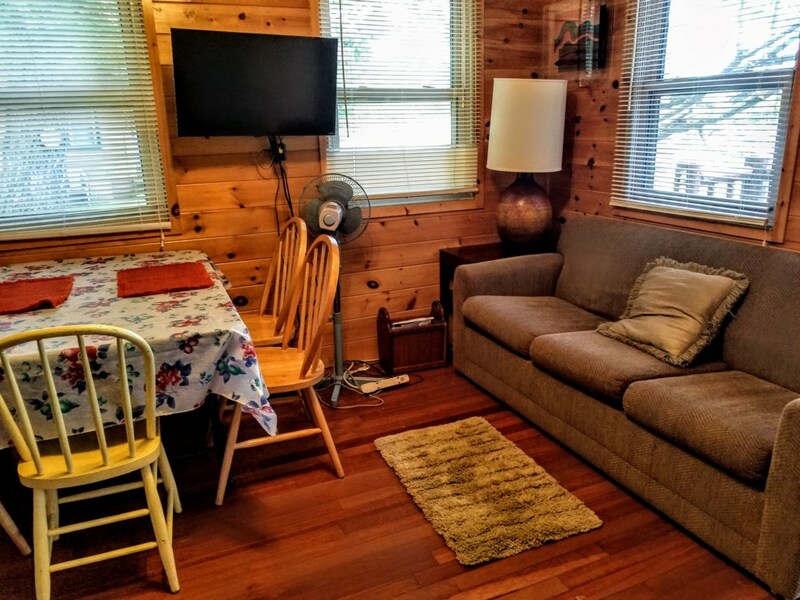 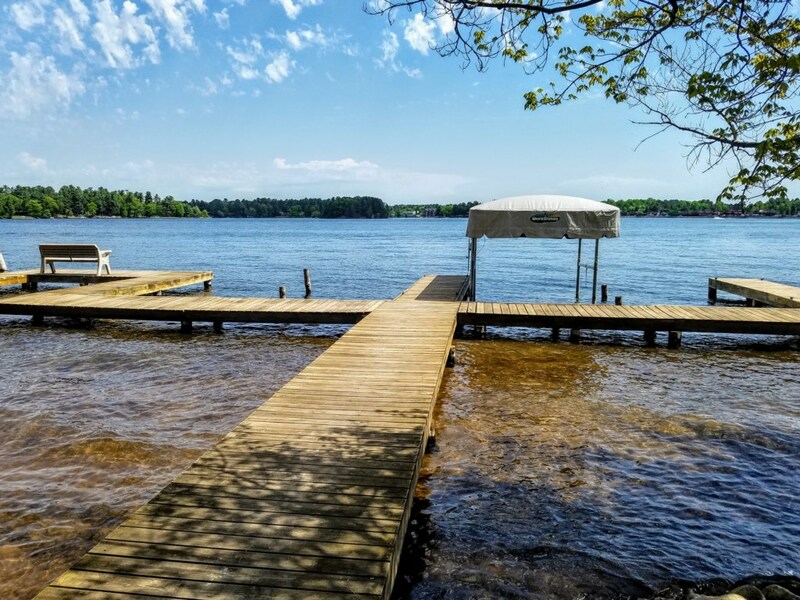 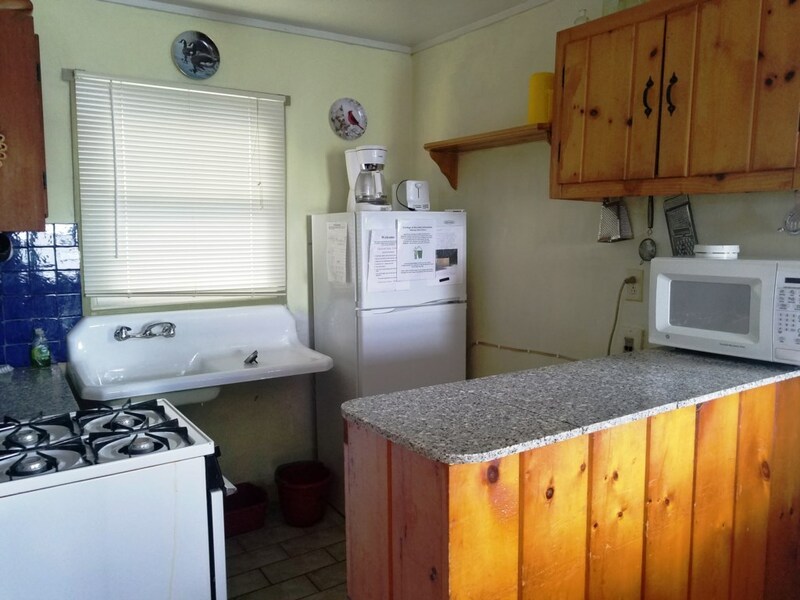 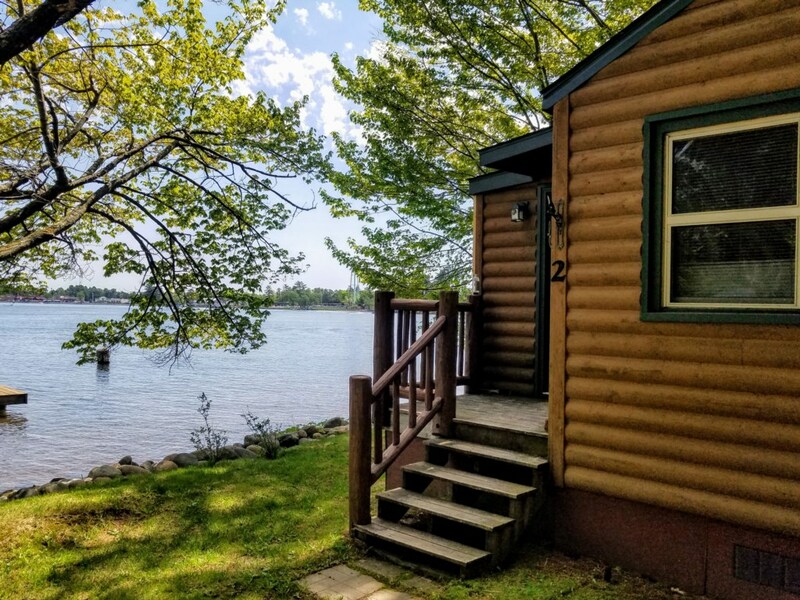 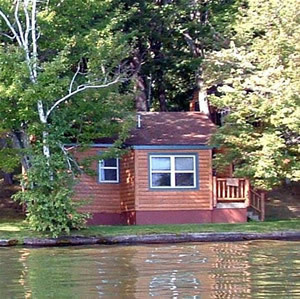 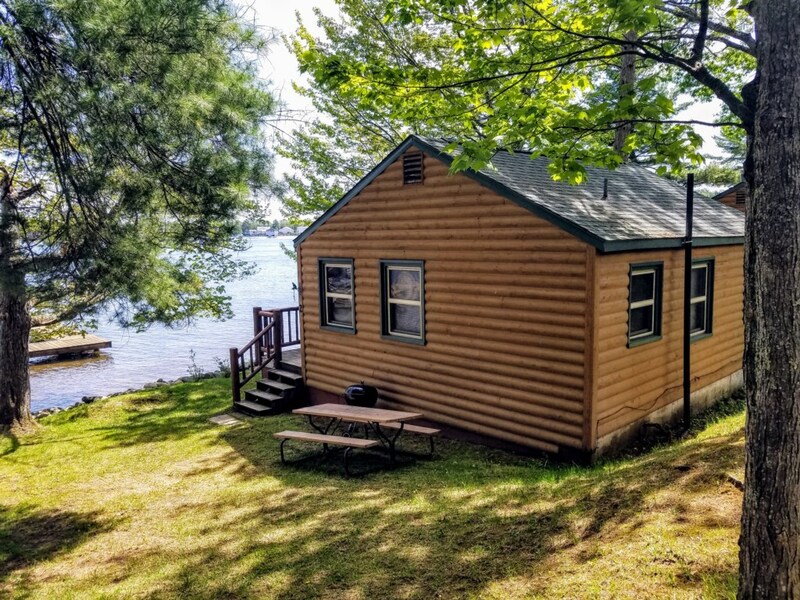 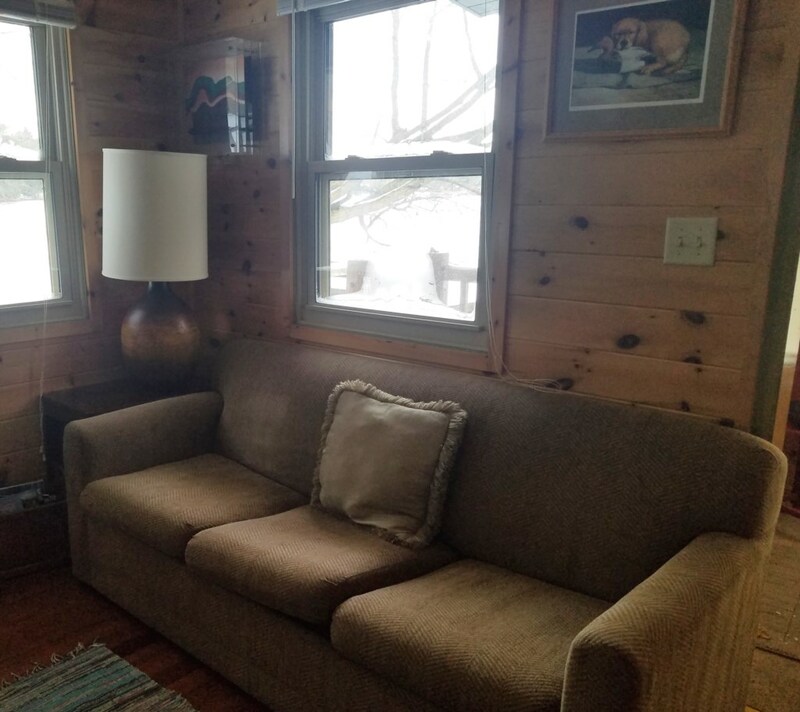 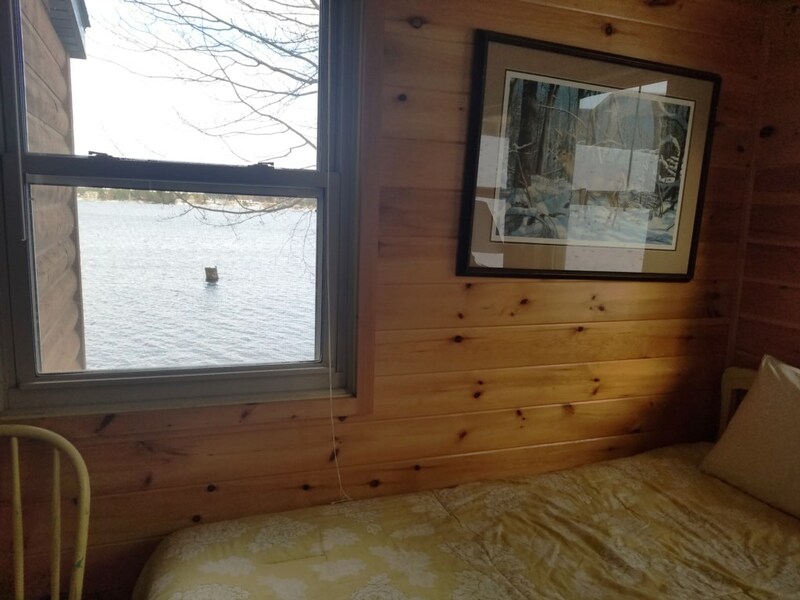 This cozy 2 bedroom lakeside cabin is steps away from water's edge with a beautiful view of Lake Minocqua and boat docks located just out the door.